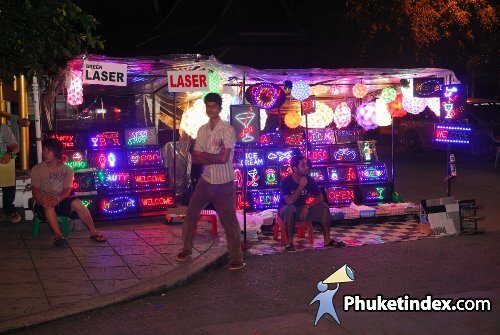 Bangla Road is located in the heart of Patong’s nightlife scenery with many colorful zones awakened after the sun sets. Bangla Road or “Soi Bangla” hosts by many beer bars, pubs, go-go bars and music clubs from around 10:00 hrs until 2:00 hrs. 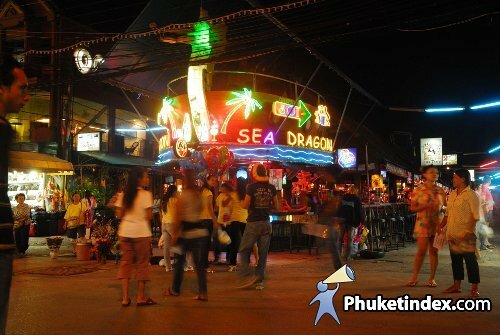 It is one part among many highlight points in Patong as a very lively place to stroll along. There is plenty of shopping area on Bangla Road as well. With these many choices of nightlife, I bet you will fall in love with one of them. Can Phuket Catch The Big Fish?